Are you making the move to Surrey Hills? Whether it’s your home or business premises, you’ll need some quality furniture to help it feel complete. At Snap Concrete, we specialise in custom designing and handcrafting concrete furniture for indoor and outdoor spaces. Whether it’s the tables and outdoor furniture for a trendy café or a single coffee table for the family home, we have a solution for you. 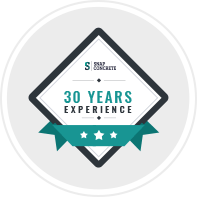 Offering both premade and completely custom solutions for more than 30 years, you can rely on us for all your concrete furniture in Surrey Hills. Our prices are competitive, our services are fully customisable, and our results are second-to-none. 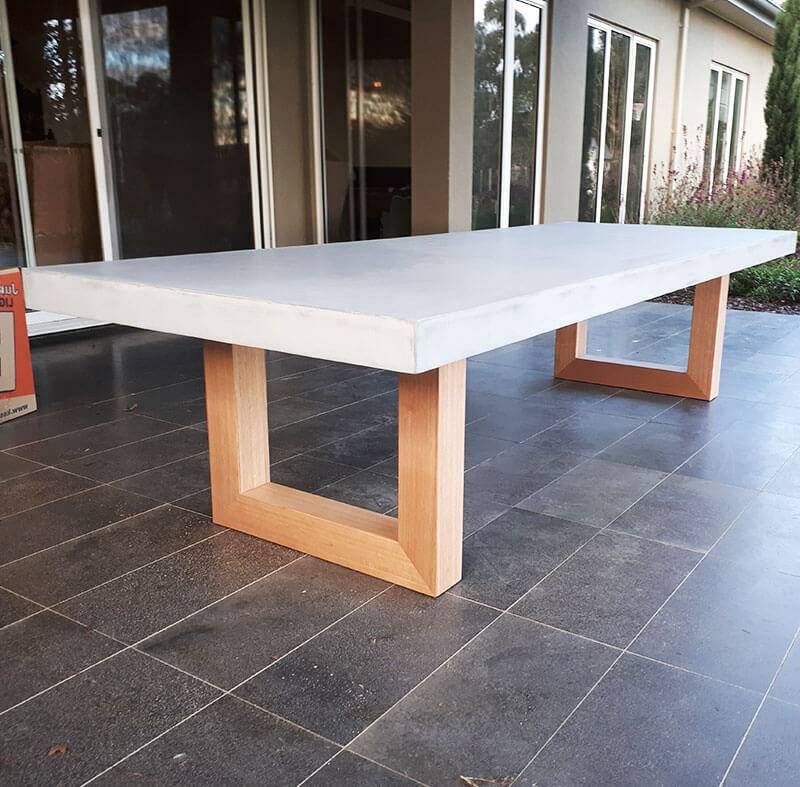 Whether you’re looking for a set of concrete tables in Surrey Hills or you need a team to guide the design, manufacturing and implementation of concrete furniture at your commercial residents, our experts will be happy to oblige. Contact us online to make an enquiry and get started with Snap Concrete today. 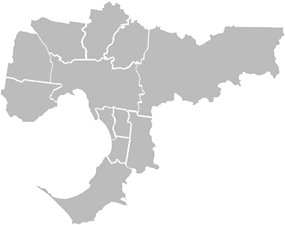 We’re here to help Surrey Hills homes and businesses. 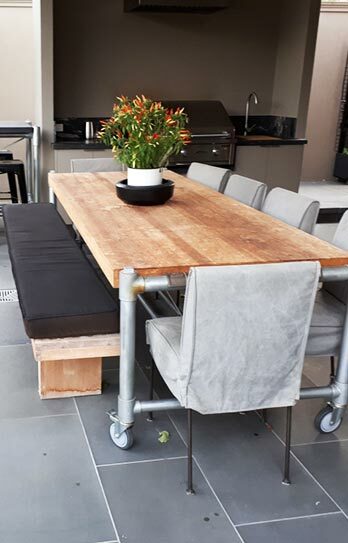 At Snap Concrete the furniture solutions we provide are both visually striking and incredibly durable. Don’t just settle for a plain-looking piece that will last for years or an impressive design that will fall apart. At Snap Concrete, we deliver the best of both words through our solid oak and concrete ranges. 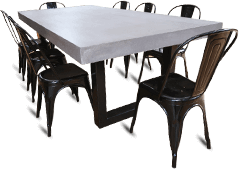 Concrete benchtops that are both durable and luxurious! The very best concrete furniture in Surrey Hills! To organise a consultation with our furniture design experts, simply give us a call today. Phone Snap Concrete on 0450 535 075 to speak with a professional who will guide you through the whole process.